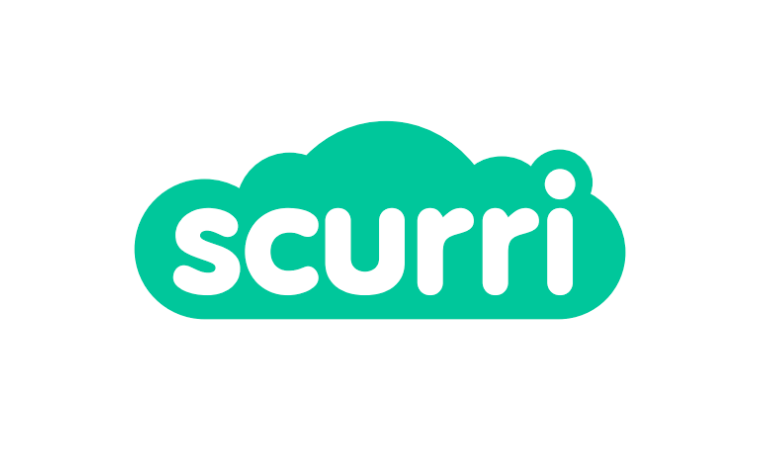 Scurri, an award-winning, cloud based delivery management platform which makes personal delivery simple for eCommerce Merchants has announced the expansion of their team and their move into new offices. Scurri has seen a 300% growth in transactions from January 2015 to January 2016. They have also seen Gross Merchandise Volume (GMV) climb 182% to €191 million in Q1 2017 vs Q1 2016. Currently employing 30 people in their Wexford Office, Scurri have renovated the establishment previously known as ‘The Chocolate Bar’, which holds a prime position on the Common Quay Street, in the heart of bustling Wexford town. The offices have a capacity of 50 with room to increase that number in the future, and Scurri plan to hire up to 10 staff by the end of 2017 in a variety of engineering and marketing roles such as Head of Software Engineering, Senior and mid level Python Software engineers and various Sales and Marketing roles. In 2015, Scurri won a contract with eBay, one of the world’s top ten internet-based sales companies. eBay partnered with Scurri to gain access to the Scurri platform and provide enhanced delivery solutions to their customer base. Scurri also secured a multi million, five year deal with Fastway and Parcel Connect in November 2015 to barcode €3.4 billion in GMV. In addition, Scurri provides technical support and development services for Fastway, including their innovative Parcel Connect platform. 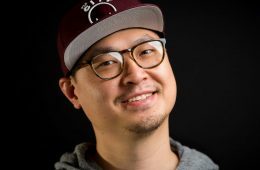 Parcel Connect boasts more than 1,000 local convenience store operators nationwide and has seen significant volume growth throughout 2015.